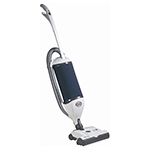 Within our range, you’ll find vacuum cleaners for both professional & household use. 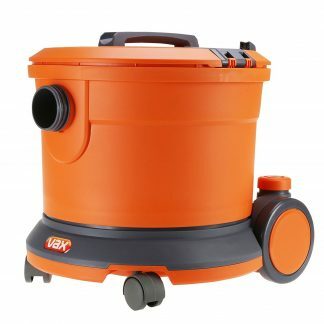 Designed with ease of use, incredible performance & durability in mind, our selection of vacuum cleaners will ensure dust & debris-free carpets & hard flooring within your home or commercial premises. 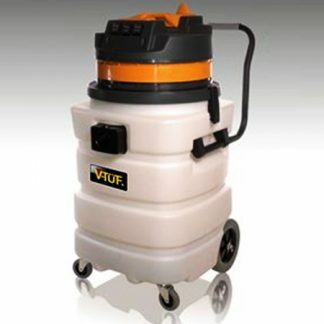 Choose from wet & dry vacuum cleaners to tackle dust, dirt & debris as well as spills, leaks & floods, or a dry vacuum cleaner to leave carpets & hard floors dust-free & well maintained.